The Character Council of Greater Cincinnati and Northern Kentucky is a nonprofit, 501 (c) (3) organization founded in 2000. The Council is devoted to promoting good character in order to improve the lives of our residents and enrich the spirit of our community. ...The Council joins organizations in more than 200 cities, in association with Character First!, that have pledged to encourage good character. 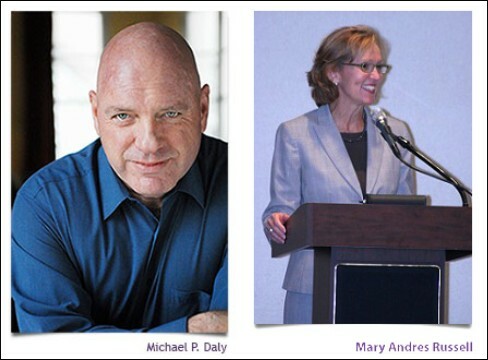 Local businessman and entrepreneur, Michael P. Daly, is Founder of our Character Council. Football Hall of Famer, Anthony Muñoz, is our Character Council's spokesperson. 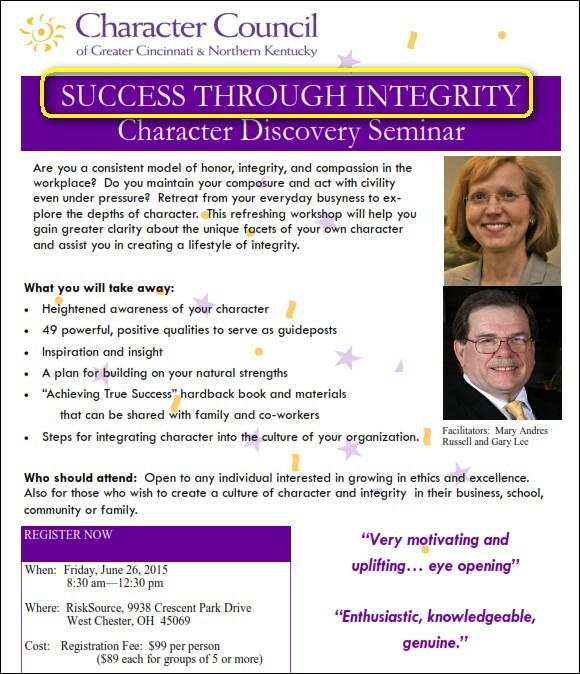 Mary Andres Russell is our highly-aclaimed [sic] Character Trainer and Coach. 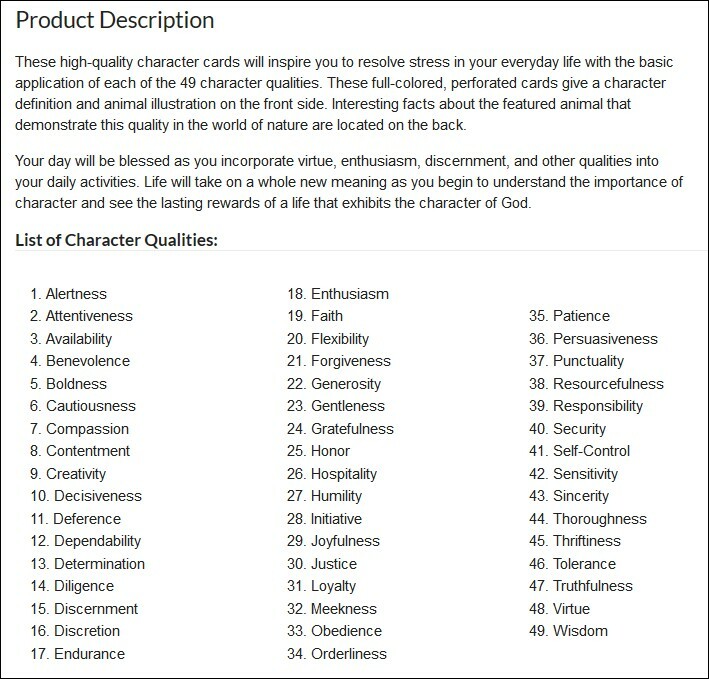 Each of the 49 Character Qualities in CTI's secular materials have their exact counterpart in (evangelist Bill Gothard's Institute in Basic Life Principles) materials. In books like Gothard's Power of Kingdom Living and The Sevenfold Power of First-Century Churches and Homes, they are typically referred to as "The Laws of the Kingdom." The IBLP's "blue book," formally titled The Power for True Success, is carried around by many of the IACC officials. It explains the imperative for learning the 49 character qualities this way: "Character reveals the Lord Jesus Christ, since He is the full personification of all good character qualities." It continues, "understanding character explains why things happen to us, because all things work together for good to conform us to the character of Christ." ...In the blue book and other IBLP materials, the 49 character qualities take on a more strident and extremist tone. "Obedience" is defined as the "freedom to be creative under the protection of divinely appointed authorities. All legitimate authority comes from God. He is the One who sets up rulers and takes them down. ... God ordained government to carry out his will in matters of justice." "Those who violate God's laws are like citizens who commit crimes," Gothard explains in Sevenfold Power. "They are still citizens, but they lose certain rights and privileges that they otherwise would have enjoyed." 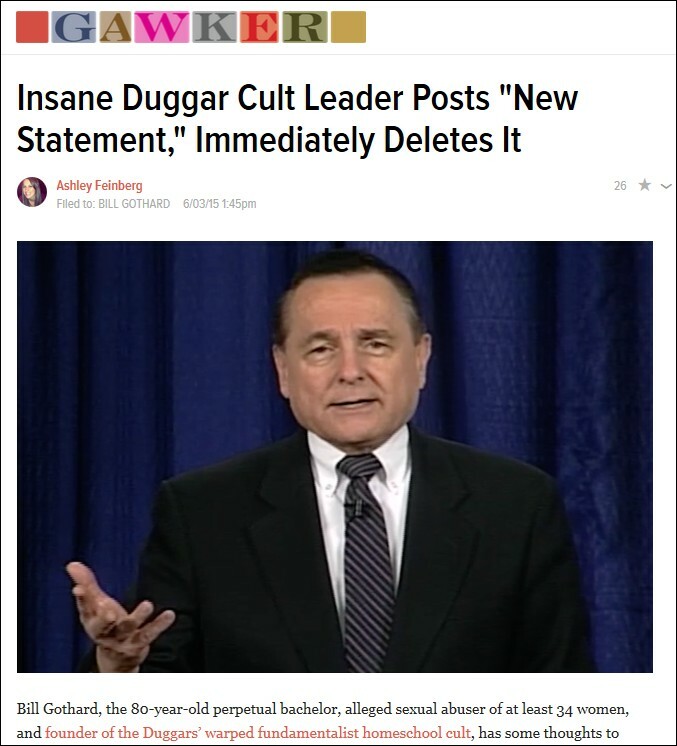 Presumably Gothard himself lost certain rights and privileges last March when he abruptly resigned as head of his deep-pockets IBLP ministry in the wake of sexual harassment allegations made by over 30 female followers. (The IBLP blue book) is now in the hands of most of the 1,200-strong Cincinnati police force, courtesy of a life insurance salesman and CTI cheerleader named Mike Daly who, along with Phil Heimlich, helped turn Cincinnati into a City of Character. The two worked hand-in-hand to implement the CTI training into nearly all facets of government and secondary education. During one of his trainings, Daly gifted curious officers with the religious books while telling them to become "apostles for character." Click here for the year 2000 resolution declaring Cincinnati a "City of Character," introduced by my brother Phil Heimlich* (a self-described "Bible thumping Christian") when he was a city councilman. 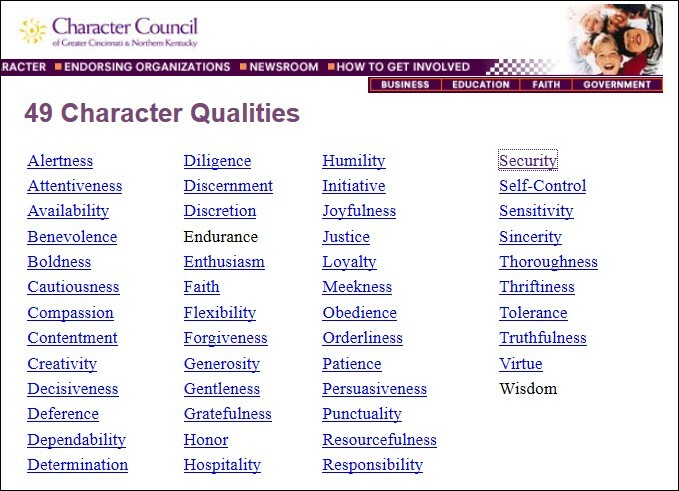 Along with Gothard, his "Character Cities" program appears to have fallen from grace, perhaps the result of media exposes, the 2006 conviction of a former Arizona State Treasurer for accepting commissions to push the program, and the dubious premise that studying "character qualities" and attending "character training" seminars will make you a better person. * My brother's most recent venture, Hard Truths, consists of minute-long paid opinion radio spots. Among other topics, he criticized the anti-abortion movement, accused U.S. Sen. Rob Portman of political cowardice, and praised Ed Snowden's courage for leaking NSA documents.